Has a wide, almost 200mm stance for added stadility! This landing gear set also allows the model to sit more horizontally on the ground. 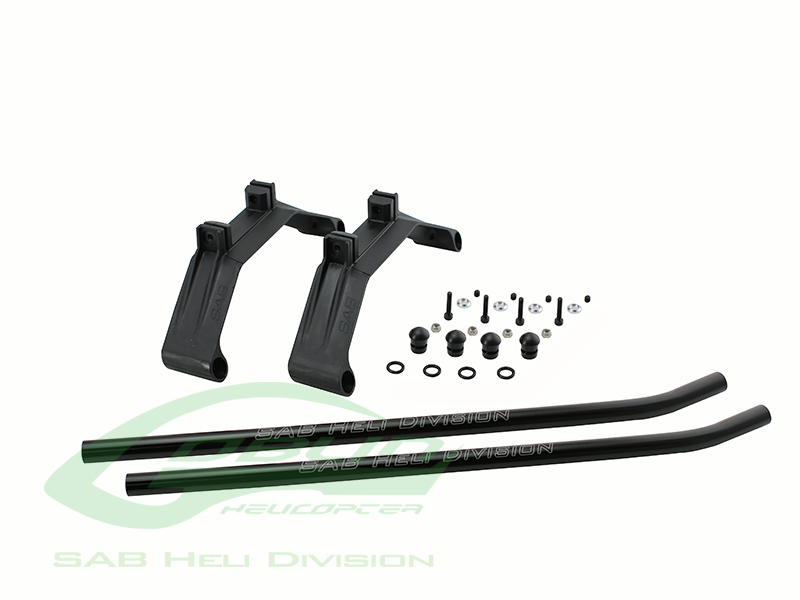 Click the button below to add the SAB Landing Skid Set - KYLE STACY EDITION - Goblin 630/700/770/Urukay to your wish list.